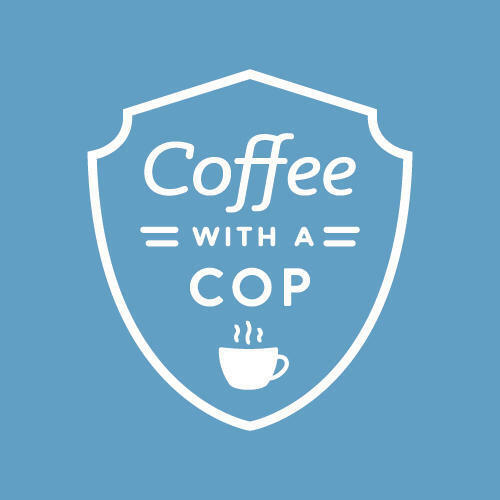 Please join us on Monday, October 22 from 6:30am to 9:00am for Coffee with a Cop at the newly opening Panera Bread, located at 188 Boston Road (intersection of Boston and Treble Cove Road, North Billerica). 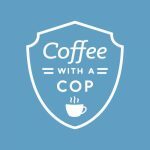 Coffee with a Cop is a nationally recognized initiative where the police and the community interact in a neutral and relaxed atmosphere to provide an opportunity for real conversation about issues that matter. There is no agenda other than a warm welcome. 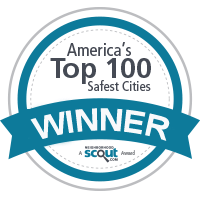 Please take a few minutes to stop by and meet your local police. The coffee is on us!